Welcome to a new recurring "Inside Digital Learning" feature focused on colleges and universities with under-the-radar efforts around classroom experiences enabled or enhanced by digital technology. If you think your institution belongs in this series, email [email protected] . Institution: Muhlenberg College , in Allentown, Pa. Approximately 2,500 enrolled students. From Humble Beginnings: Former president Peyton R. Helm convened a task force for the 2013-14 year to look into online learning. MOOC hype was at its peak, and the institution didn’t want to be left behind. The 25-member task force included trustees, the chief financial officer, the director of information technology, faculty members, students, the registrar and the provost. Integrate digital learning goals into the institution’s strategic plan and mission. Distinguish Muhlenberg as a liberal arts college preparing its students for a digital world. Develop a digital learning committee within the college’s shared governance. Explore collaborations with other institutions and empower Muhlenberg faculty to innovate. Pursue market research for blended master’s degrees. One recommendation arrived in the negative: do not develop MOOCs. Each task force member enrolled in a different MOOC, but the experience didn’t convince anyone that Muhlenberg would benefit from developing its own slate. “The task force determined that MOOCs in their current form did not promote the close interactions between faculty and students that are central to our teaching and learning environment,” said Lora Taub-Pervizpour, the institution’s associate dean for digital learning. First Steps: After the review ended, the task force issued a call for faculty proposals to develop online courses. The enthusiastic response from three tenured faculty members and one on the tenure track -- the “online four,” as they were known -- surprised Taub-Pervizpour, who wasn’t sure experienced professors would be willing to step out of their comfort zone. That initial interest, combined with a “small but mighty instructional design team,” also led to a training course in online course design and online/digital pedagogy. That summer, five associate professors started offering online courses on topics including religion studies, psychology, political science, media and communication. The “online four” helped spur additional faculty engagement and also paved the way for the institution to showcase its ambitions at several conferences. Muhlenberg has added five online classes each year since the digital learning effort began. “They really set the tone for what was possible and where we would go with this,” Taub-Pervizpour said. How It Went: The institution opted to forgo a corporate partner in online program management in order to ensure consistency with the liberal arts values that still drive campus decisions. 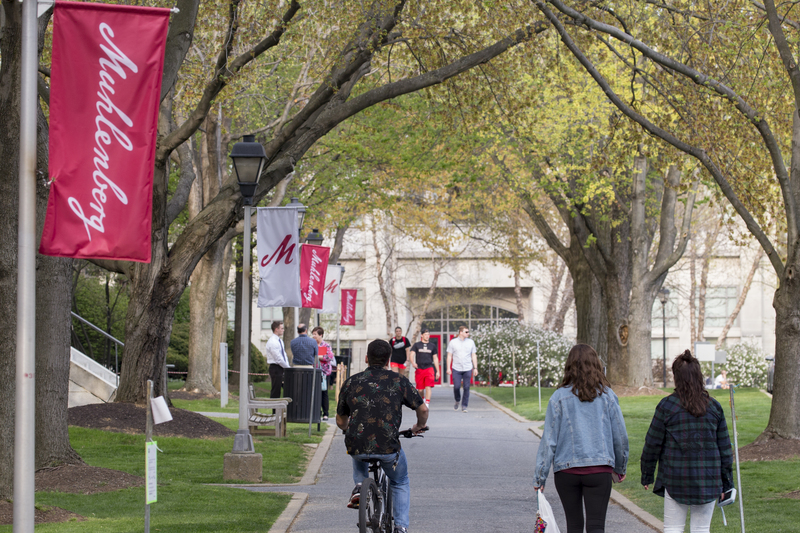 Administrators and even the president have made sure to reassure skeptical faculty members that no for-profit actor will get a say in what Muhlenberg offers. The first year was marked by technical challenges with Blackboard, the institution's learning management system, which "required a lot of hacking to get courses to look and feel the way the faculty wanted," Taub-Pervizpour said. 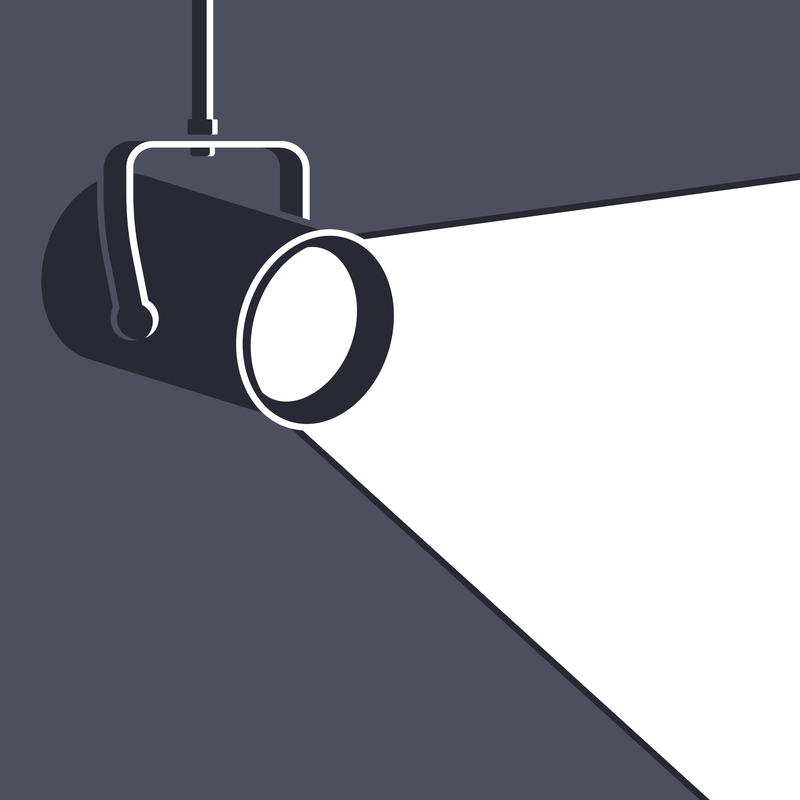 A new chief information officer arrived in 2015 and set in motion a switch to Canvas, which the institution found more amenable to online course layout. Students were eager to enroll in the online classes even when they were brand-new. A few, known as "digital learning assistants," even offered consulting advice as courses were being developed. Although a few faculty members participated eagerly, concern lingered over whether they could commit enough time to adequately design a meaningful course. To that end, Taub-Pervizpour and her colleagues encouraged instructors to embark on an online course during an otherwise light semester; opened faculty members' Canvas courses to new instructors for review and sharing; and established a culture of consistent, unobtrusive collaboration between instructors and the digital learning team. "Faculty know they are not undertaking the significant work of redesigning a course for online alone," Taub-Pervizpour said. Current Status: The institution’s suite of online courses -- none yet organized in a full online program -- has swelled to 19 as of this summer, with 134 undergraduate students enrolled. No course has more than 23 students; some writing-intensive courses have as few as 10. Topics include religion studies, psychology, music and the civil rights environment, and the psychology of women. “We’ve really tried to take the language of the liberal arts and develop it in the faces of these online courses,” Taub-Pervizpour said. “There are courses that are really quintessentially liberal arts courses,” unlike many general-knowledge online courses available elsewhere. In the first two years, the institution mainly hoped to reach its own students, drawing them away from taking summer courses at other institutions. Many had said in a survey that they would have preferred to take summer classes from Muhlenberg instructors if they had the option. What’s Next: Now that Muhlenberg has gotten some online undergraduate courses under way, it’s looking toward some postgraduate courses as well. Taub-Pervizpour acknowledges this approach is “backwards” from how most online programs grow. Muhlenberg aims to add four or five online courses each year for the foreseeable future. John I. Williams Jr., president since 2015, has been particularly keen on exploring the possibility of blended degrees and other ways of entering the online market, Taub-Pervizpour said. The first product of that effort will be a blended certificate program in data analytics that will debut next fall. “Our value is on the quality of the experience for faculty and students, not on scale,” Taub-Pervizpour said.